Nice brick home with beautiful views. 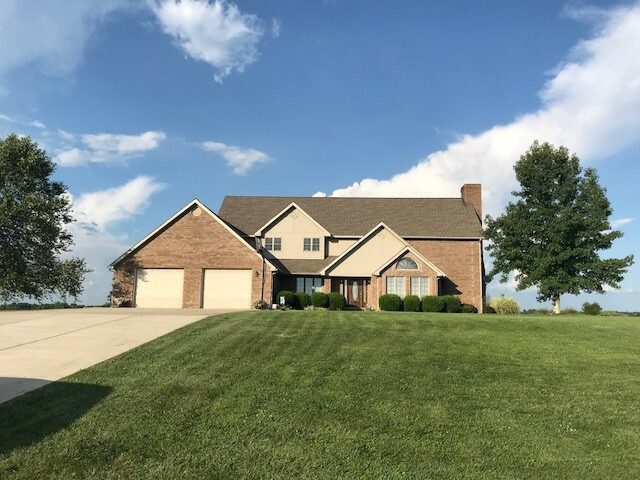 Four bedrooms, four baths, huge living room, full basement, large attached garage, central vac system, and geothermal heat/air. This house has made a wonderful home for me and my family for the past 8 years and will make the next owner a nice home as well. Owner/agent.